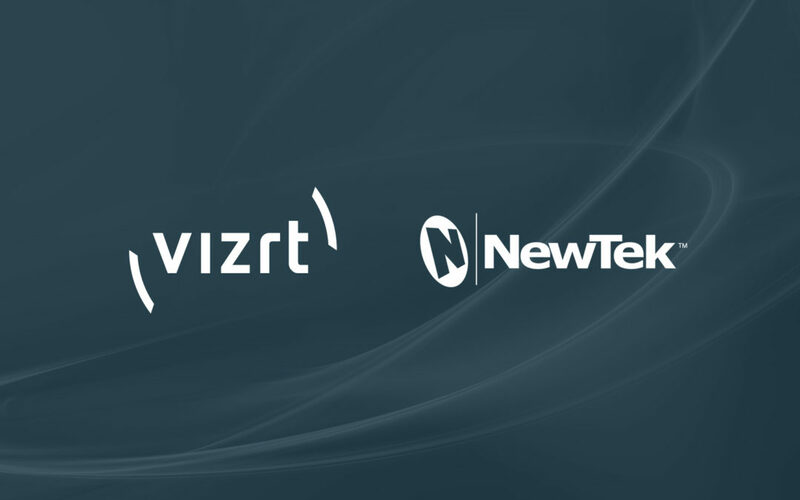 San Antonio, USA and Bergen, Norway – Vizrt, the world’s leading provider of visual storytelling tools for media content creators, has acquired NewTek, world leader in IP-based, software-driven live video production solutions. The acquisition creates the largest company in the broadcast space that is dedicated to enabling IT based video production. The goal is to make it possible for people to tell their story using video, whether they are a kid in a classroom or a tier-1 broadcaster. Both companies will be presenting to customers, partners, and press at NAB on Sunday 7th April in the Las Vegas Convention Center North Hall. The NewTek community event will commence at 5:30pm and include a panel session, talk with NewTek’s Dr. Andrew Cross and welcome drinks.